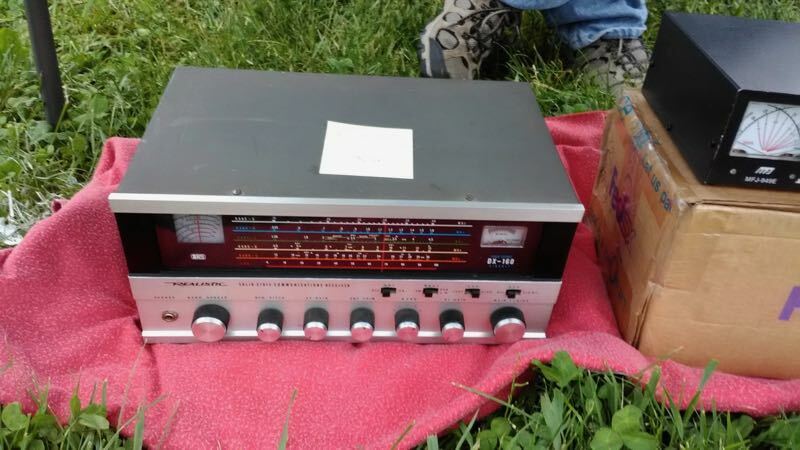 I bought a DX-160 at the flea market. May have been this one. Came with a felt cover and matching speaker.